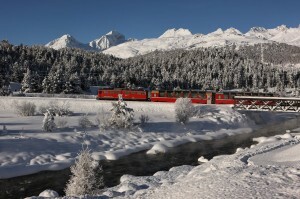 No longer are the French resorts the only place in the Alps easily accessible by train. If in the past you’ve been put off travelling to the Swiss Alps by train due to the horrible prospect of lugging your skis across Paris to change trains, then things are about to change. 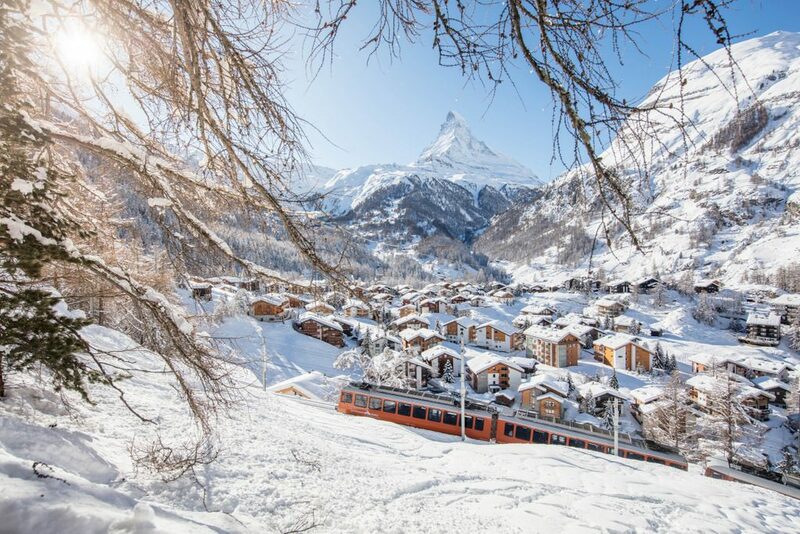 A new Swiss train service has been introduced, The Swiss Alps Ski Train, which leaves London St Pancras (with a stop in Ashford) every Saturday during the winter season. 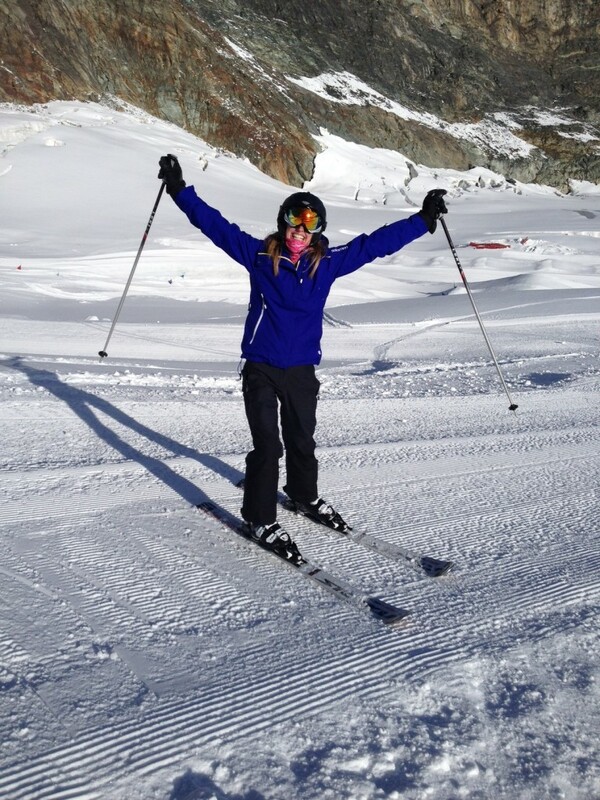 After a short and easy change in Lille you are on your way to some of the best ski resorts in the world. Snowy mountains, fresh air, blue skies, an A-list line up of comedians and an exhilarating week long party with some of the world’s best known bands and DJ’s…it looks like Mayrhofen is the place to be this spring. Kick starting the party and being dubbed the ‘funniest week in the Alps ever’ is the Altitude Comedy Festival, followed 10 days later by the well known music festival Snowbombing. On Wednesday we lose 2 members of the Ski Independence team as they pack up their bags and make their way to Utah to lead the Daily Mail Ski and Snowboard Magazine reader trip. Starting in Park City and visiting Deer Valley, Snowbird and Canyons along the way, Annika our Groups Manager and Eve one of our Reservation Consultants, along with Henry Druce and Dave Watts, editors of the magazine and British Ex-Olympic skier Martin Bell, will spend 8 days skiing 6 of Utah’s 14 resorts. 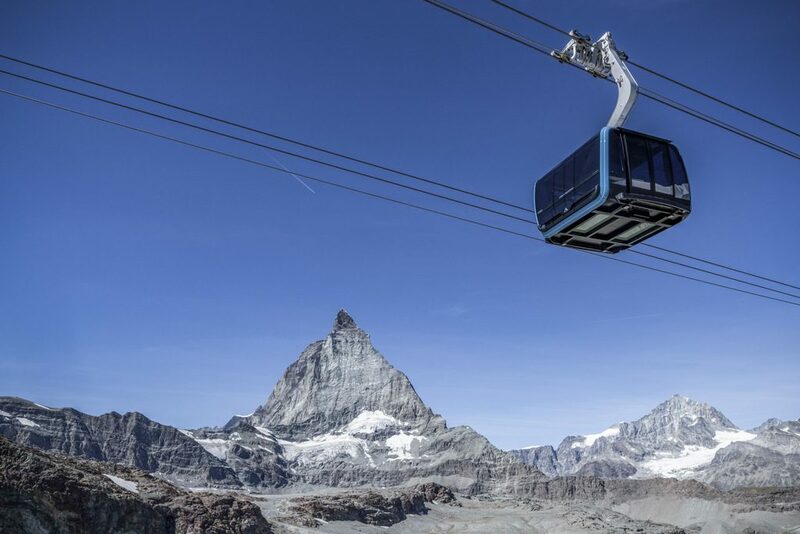 I’ve blogged about the delights of rail travel in Switzerland here before… so the opportunity for Cathy and I to take a 4 day trip to the Swiss Alps, travelling entirely by public transport sounded like a great way to test exactly how easy it is. Now let me begin by saying that I’m not a train geek, but it’s such an easy way to travel and what could be better than sitting in comfort watching the Swiss Alps roll past your window. 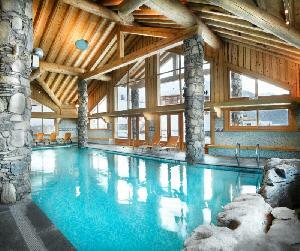 Ski & Spa – Heaven! 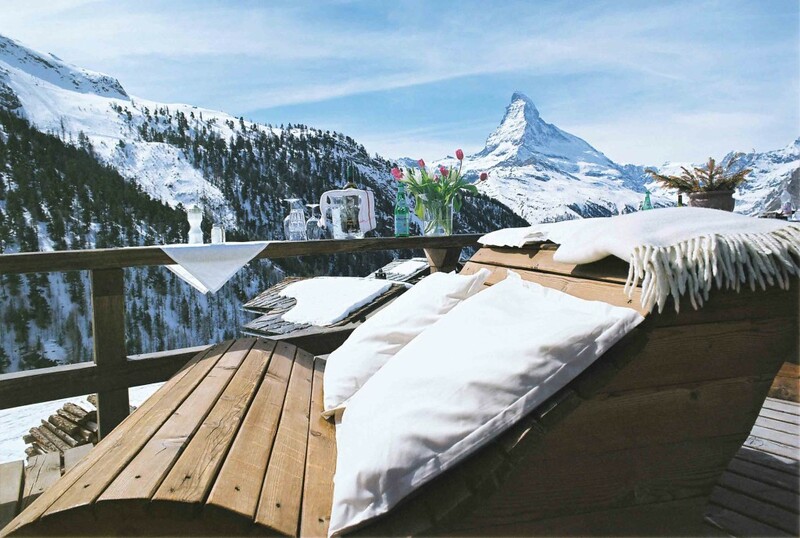 What could be better than a nice soothing massage, to ease away the aches and pains away after the day on the slopes? In my opinion, not much and it seems that I’m not the only one. We are receiving more and more requests for clients looking for properties where there are spa facilities. In France, many of the new self catered residences now offer such services as well as indoor heated swimming pools and hot tubs, popular choices are the Residence Les Chalets de Jouvence in Les Carroz and Résidence L’Orée des Cimes in Peisey-Vallandry. There are also a couple of spa towns in France, which are also ski resorts such as St Gervais and Brides Les Bains, close to the 3 Valleys. The Thermes du St Gervais Les Bains and La Grand Spa des Alpes in Brides Les Bains offer a great choice of treatments which can be booked online prior to arrival in resort.